A HUGE weekend of Life Drawing at The Art Room! 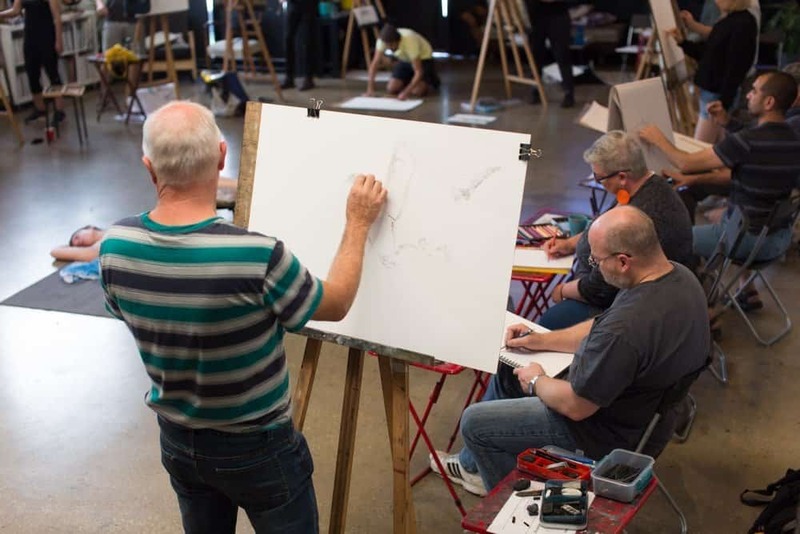 Home » A HUGE weekend of Life Drawing at The Art Room! We have a wonderful weekend filled with Life Drawing coming up! Please note that our Life Drawing sessions often reach capacity so it is advisable to book online to avoid disappointment. When booking please select whether you’d prefer a table, chair and board, or easel and board thank you! previous post: Visit us on instagram! next post: Workshops with Merryn!